Tube box has a wide range of application, like this custom pink cardboard tube box with lamination for maternity belt. Among all our products, the requirements for such package used for maternity products are very strict. That is why we use 350g single colored cardboard paper and 80g matt colored paper to do the main body and decoration, as they are both of good quality and protection of goods inside. 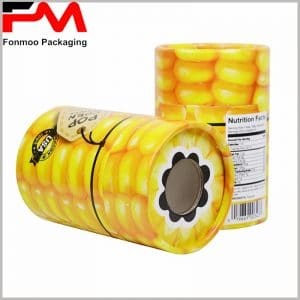 The printing of this tube package box is realized by CMYK printing, an economic and acceptable method for this design, but you can also ask for others methods. On the surface, there is a layer of film that increases the brilliance of the package as well as reinforces the protection, all for new mommy’s safety and satisfaction. Dedicating to fabrication of tube box for many years, we are capable to provide you any kind of tube packaging box you need. 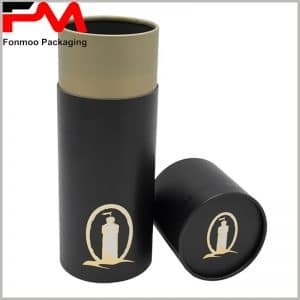 Just tell us your demands and let our professional team do the rest of work and give you the best custom cardboard cylindrical packaging box for maternity goods.